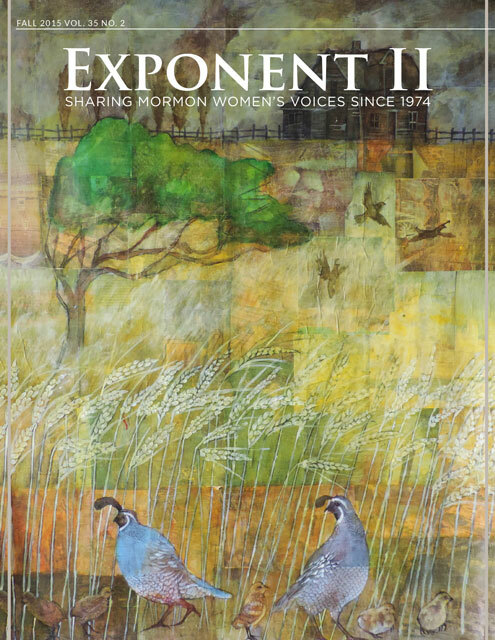 The Exponent – The Exponent: Am I Not a Woman and a Sister? Individually, as people add their stories, whether huge outrages or minor irritants, there is healing. Every time one of us “likes” a story, we are saying to the victim, I hear you. I support you. You are literally counted.